We want to take this opportunity to thank you for your support of JWF. We are truly grateful to you and know that JWF could not be such a vital voice for women and girls without the support and involvement of our donors. You are the change agents in our community. JWF empowers donors to have a voice in their philanthropy and we want to hear from you! Please click here to complete a survey to help us focus on the issues you care about and continue to improve and elevate our work. 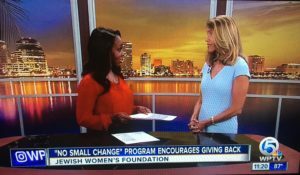 JWF on WPTV ‐ NBC news in Palm Beach County. No Small Change‐ Teen Philanthropic Leadership (NSC) is the first co‐ed philanthropic leadership program doing strategic grant making through a gender lens. Jewish young men and women in 9th ‐ 12th grade who want to work together with other teens and learn about the power of thoughtful giving. Space is limited: applications are due by July 14 For more information and to apply click here. 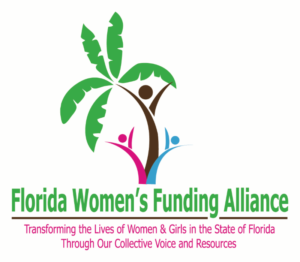 Florida Women’s Funding Alliance has released new resources to complement The Status of Women in Florida by County: Poverty & Opportunity report and support conversations about local and state policy initiatives. 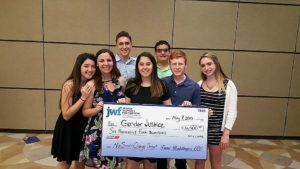 The 2018 grant cycle for JWF is now open! We fund programs that create social change for women and girls. These are initiatives that address the underlying factors contributing to the challenges faced by girls and women. Israeli grantee partner Itach‐Ma’aki (Women Lawyers for Social Justice) launched a Public Council made up of a supportive group of women, well‐known in their fields, who have committed to helping Itach‐Ma’aki increase its visibility in various arenas country‐wide. To learn more about this and other initiatives, visit our partner here. 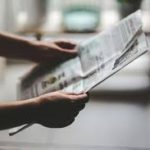 The article below is just one example of why it is so important that we support our grantee partner The Human Trafficking Pro Bono Legal Center. This is in our backyards! 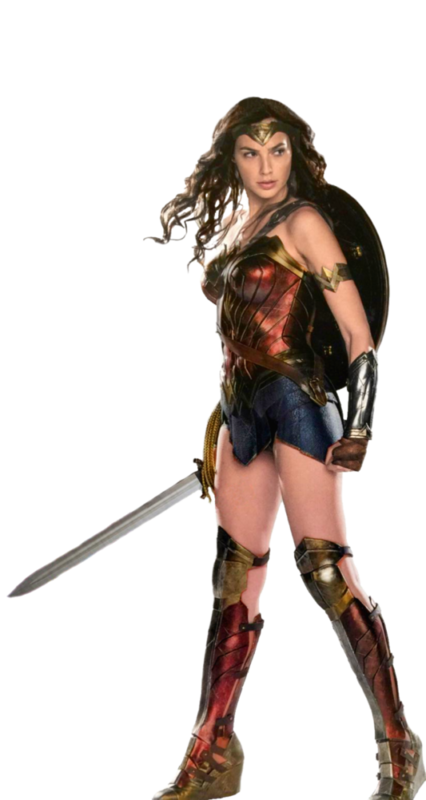 Tuesday, July 18 ‐ Summer Social, Cooper’s Hawk Winery & Restaurant, Palm Beach Gardens, 5:30PM ‐ 7PM. 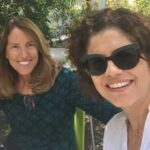 Save the Date ‐‐ March 1‐8, 2018 ‐ Force For Change Conference, experience Israel through a gender lens with JWF. For a complete list of meetings and events, please visit our events page. For more information about JWF programs and events, please contact Miriam Laing, External Relations Manager, at 561‐275‐2200 or by emailing miriam@jwfpalmbeach.org.